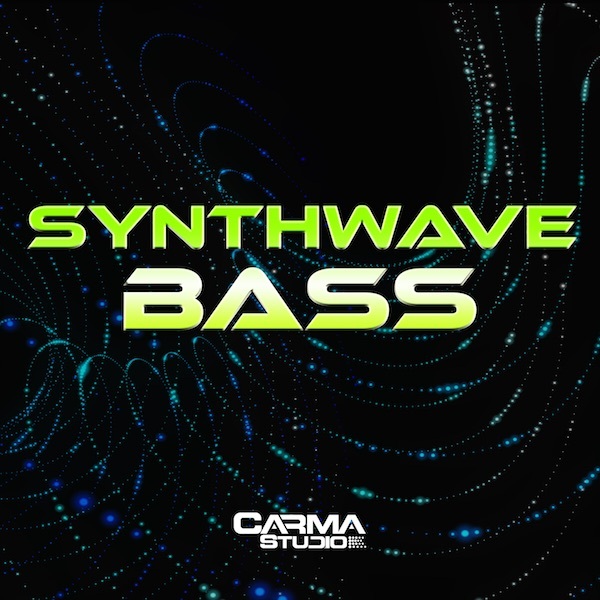 Synthwave Bass lines. 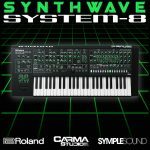 Sampled from the some of the most amazing synthesizers. 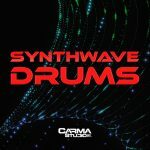 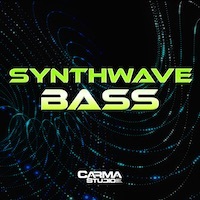 Synthwave Bass is a huge collection of vintage analog bass lines with a retro flair!